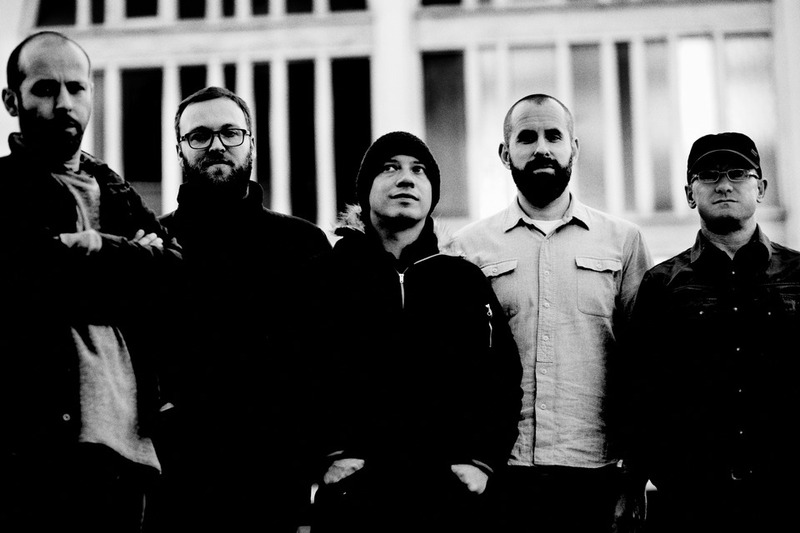 We are sad to announce that John Cummings has decided to leave Mogwai to pursue his own musical projects. We will continue as a four piece of Dominic Aitchison, Stuart Braithwaite, Martin Bulloch and Barry Burns and shall be joined on our upcoming live shows by Scott Paterson and Luke Sutherland. We wish John all the best with the future.